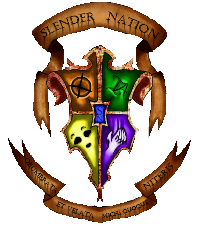 You will find any and all announcements addressed to Slender Nation here. Be sure to check every so often, as to not miss any new updates. 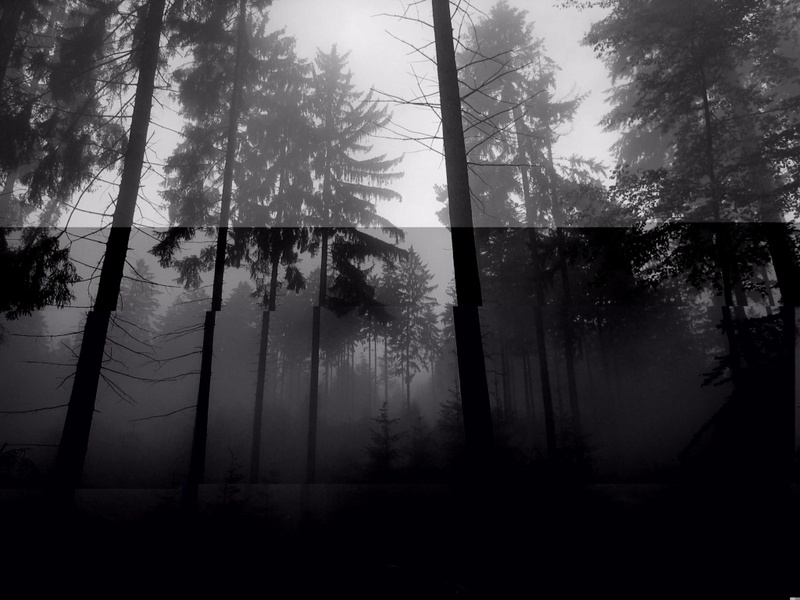 A place for the community to talk to one another, and welcome themselves to Slender Nation. Feeling brave tonight? How brave? Brave enough to battle insanity, hmm? Brave enough to sneak around dark forests and chance being the next victim....of a Slendernapping! Here you can inform us about any feedback you may have about the site, or direct any questions you may have about Slender Nation to this sub-forum.